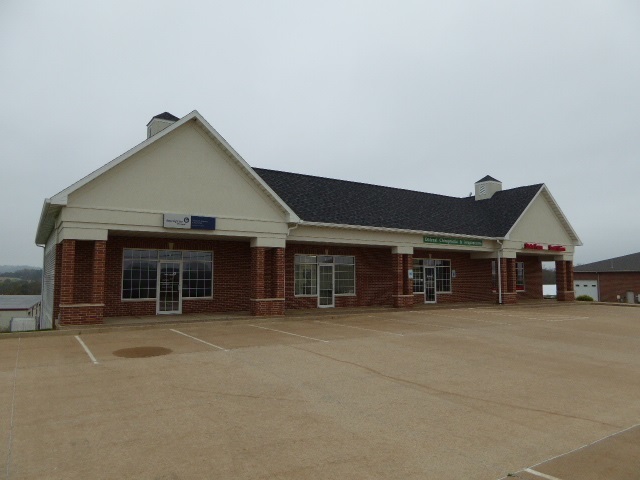 Approximately 2,500 square feet available. Office/Retail space with signage facing Cedar Cross Rd. and on site parking. Traffic count was 9,100 in 2013. Great for a small office or retail. Shared 20 parking places. Gross lease! Tenant pays rent and utilities only! Available immediately.